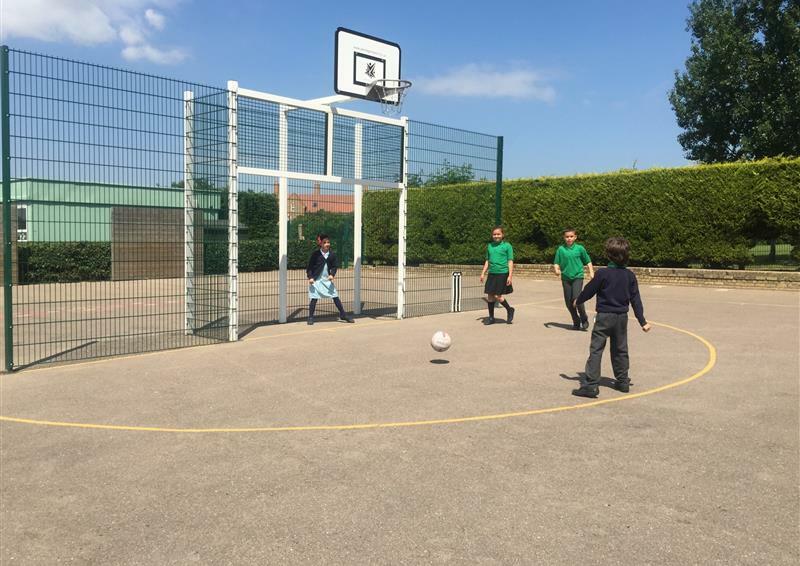 The Department for Education has confirmed that school's sports premium will double from September 2017 to deliver further improvements to PE and sport provision. 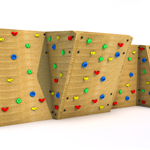 With over 20 years of experience in the industry, we have developed a range of exciting products that will help reduce childhood obesity, increase participation in sport and motivate children to lead a healthier lifestyle. 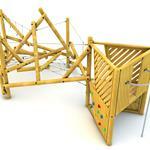 Trim Trails are an exciting, challenging way to promote the development of key physical skills. 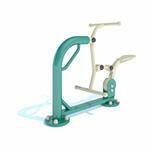 Outdoor Gym Equipment is the perfect way to instil a lifelong positive attitude to exercise. 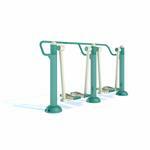 Our huge range of MUGAs are built to your standards and specification. 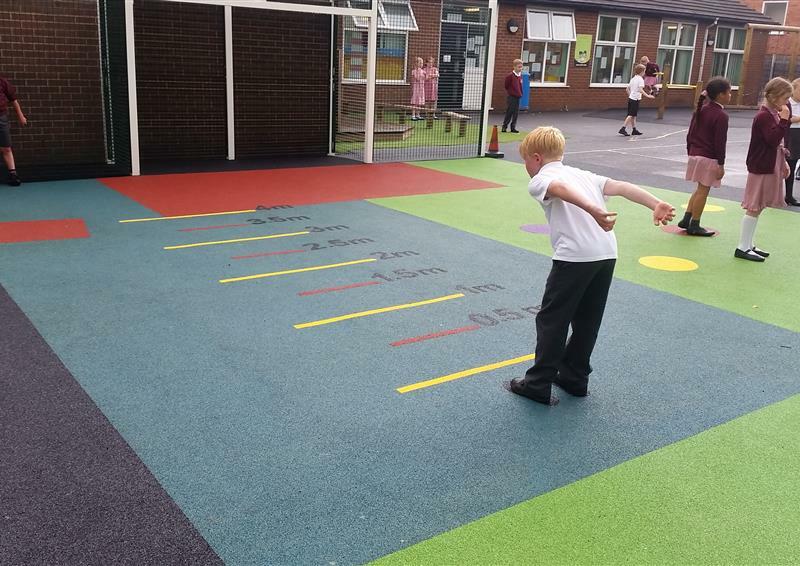 Our huge range of playground markings are a cost effective way to promote physical activity. 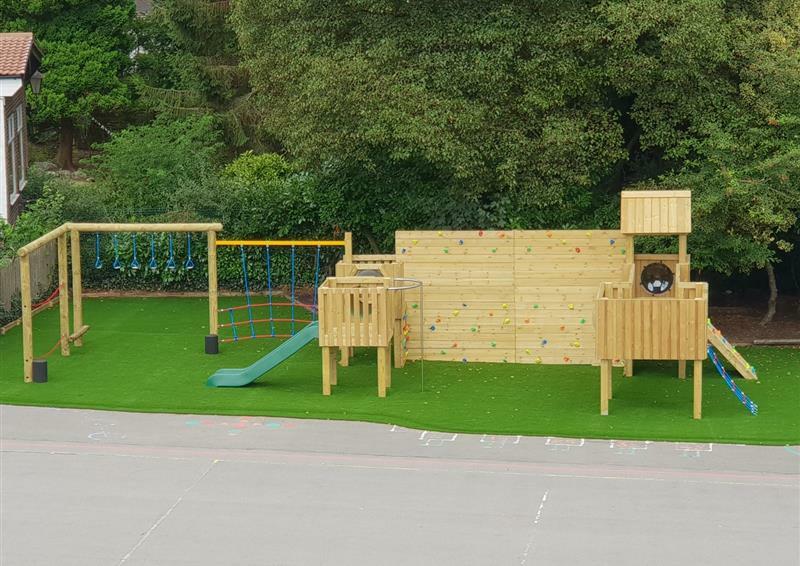 Our MUGAs can create stunning environments! 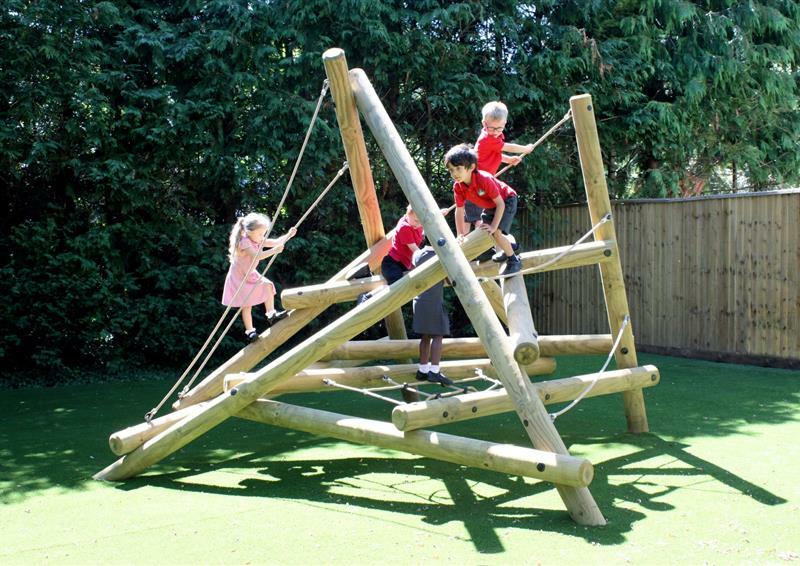 Our Multi Use Games Areas create an enclosed all-weather sporting arena for your children. 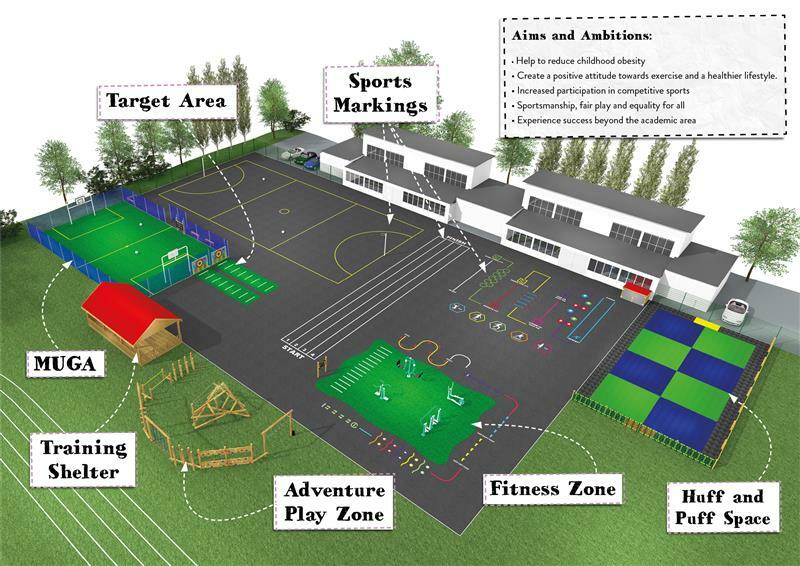 MUGAs will increase participation in sports for boys and girls - an excellent investment. 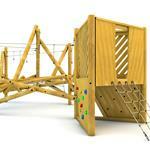 Trim Trails will develop children's strength, coordination, core stability and gross motor skills. 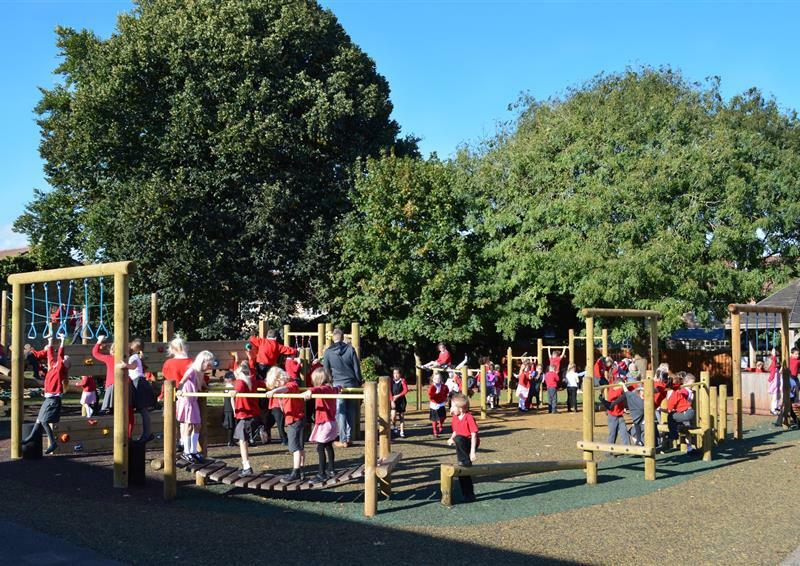 We reveal effective ways to use your Sports Premium to ensure you make a difference at your school. 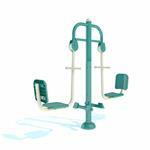 Our outdoor Gym Equipment provide strength, momentum and cardiovascular exercises. 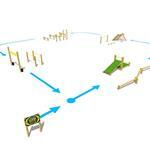 Create a dedicated zone for active play that will inspire children to lead a healthier lifestyle. 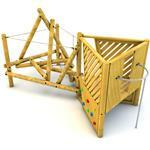 Climbing Frames are a fun and exciting way to build climbing confidence and overall strength. 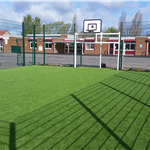 Our huge range of playground markings can be a cost-effective way to promote physical activity. How Should I Spend My School Sports Premium? 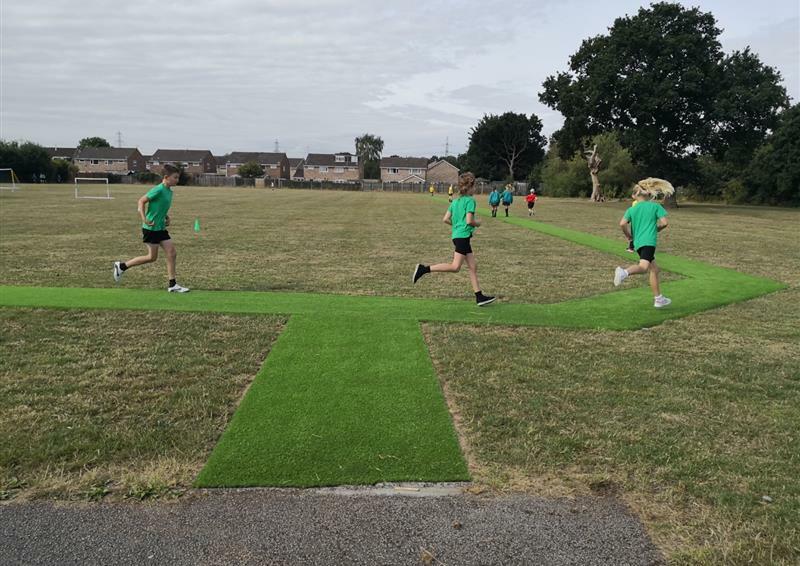 The doubling of school sports premium will help schools to continue to use physical education, sport and physical activity as a tool to improve educational attainment, emotional and physical health and well-being. 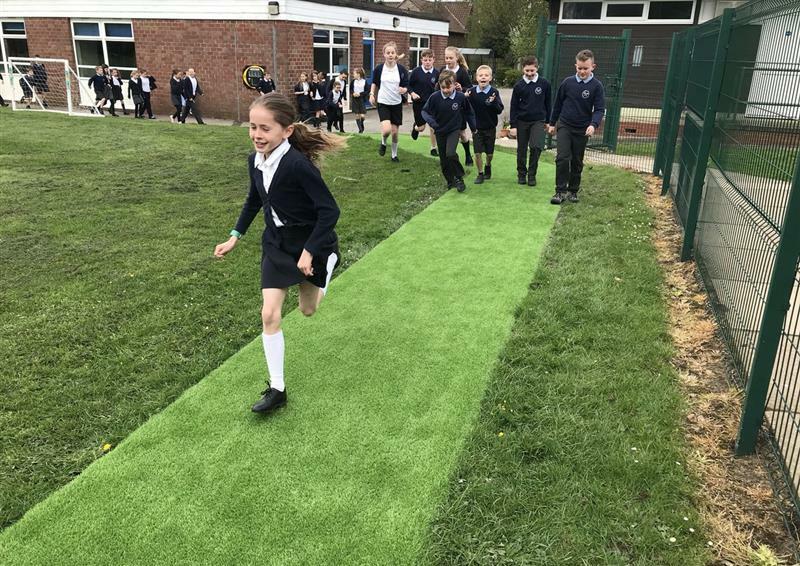 Our Sport products ensure pupils leave primary school physically literate and with the knowledge, skills and motivation necessary to lead a healthy lifestyle and commit to a lifelong participation in physical activity and sport. 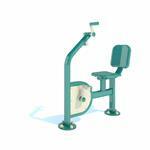 Increase pupil participation in competitions, sport and events. 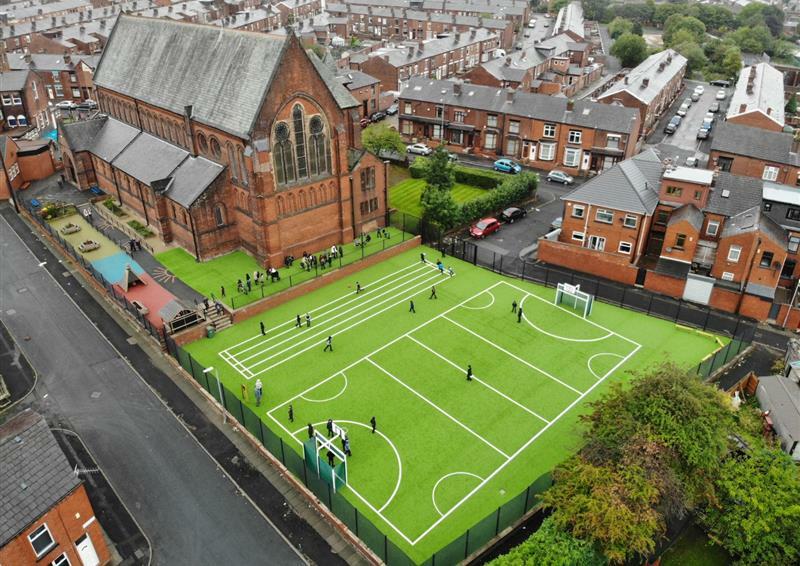 Broaden the sporting opportunity available to pupils. 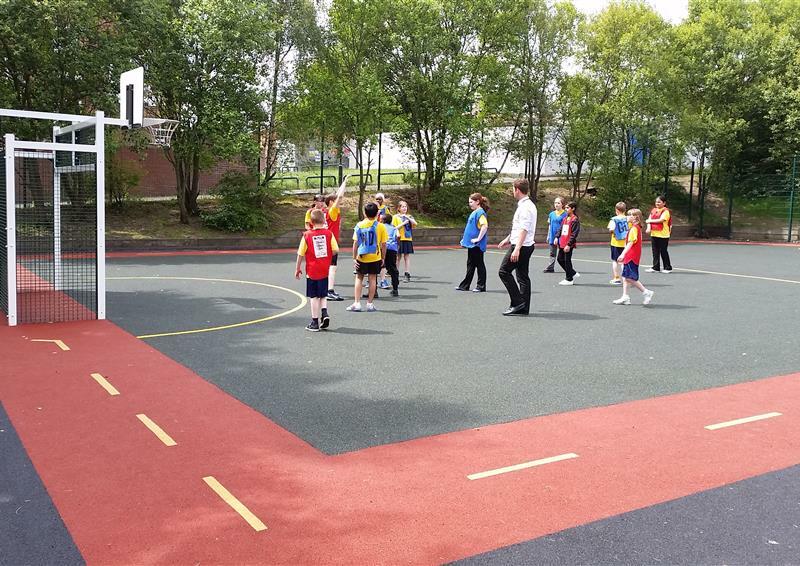 Train pupils to become Young Sports Ambassadors (to support their pupils throughout the school in physical lunchtime activity). 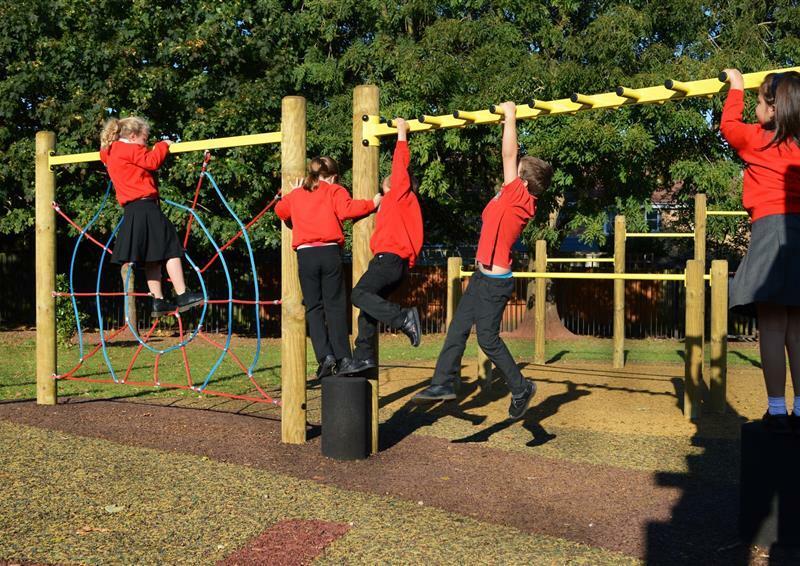 96.3% of KS2 Children say they do more or the same amount of exercise than last year. 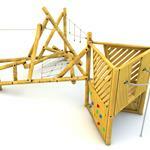 View our huge range of Sports Products and Active Play Equipment to see the many amazing options available to you. 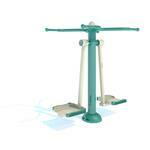 Alternatively, complete our Contact Form and we will be in touch to arrange a free consultation. Thank you for finishing on time. Your staff were very hardworking, pleasant and a pleasure to deal with. 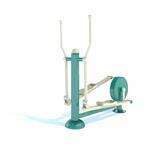 The sales consultant was knowledgeable and provided us with all the information we required to make our decision. 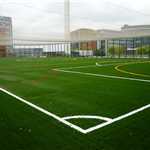 The work was carried out promptly as expected and I would use Pentagon again. All work was completed to a very high standard. Thank you. Working alongside pentagon has been a mutually collaborative experience. I wouldn’t think twice in going back and adding to the equipment.